This does not do anything on its own. Quite literally CustomNPC hooks into it and "turns on" the EMCAScript engine. 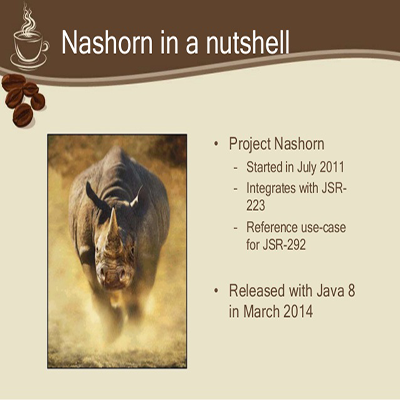 If other mods implement a Nashorn Engine they will hook into this as well. Personally, I am not aware of any, but there may be some out there.